A fine day in the summer. 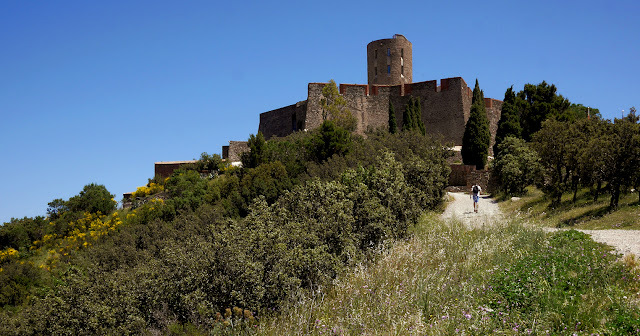 Perfect to hike up from the old village Collioure to this little fortification above the city: Fort St. Elme. Rebuild after drawings from Vauban around 1650. The first origins of the Fort goes back to around 8th century as it was a watchtower up here.